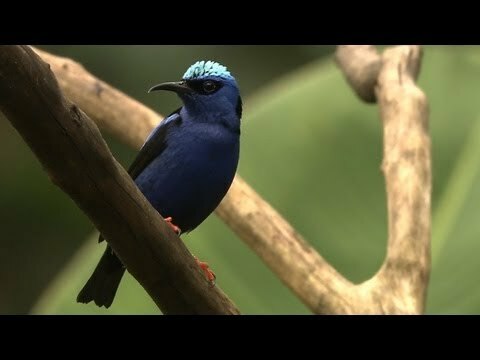 This inspiring footage of birds and wildlife celebrates the Cornell Lab of Ornithology's long-standing tradition of documenting and sharing information about the natural world. Thanks to you, that tradition continues. We hope you'll keep watching, listening, and exploring with us to improve the understanding and protection of birds and biodiversity.